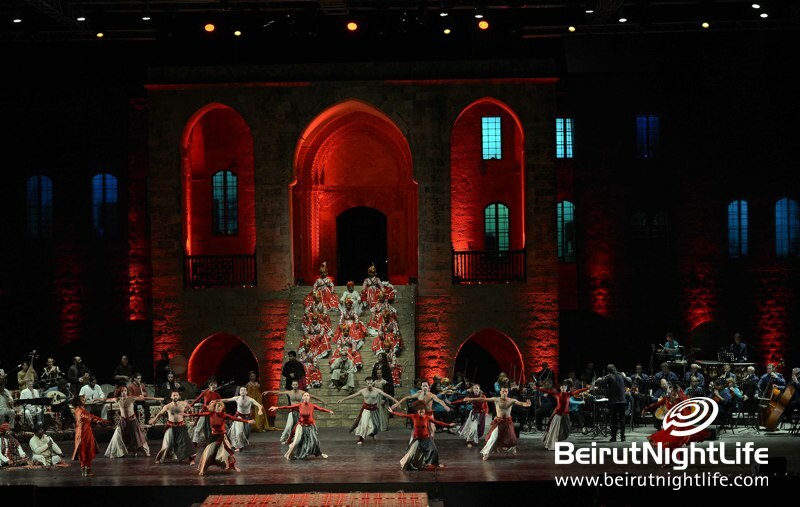 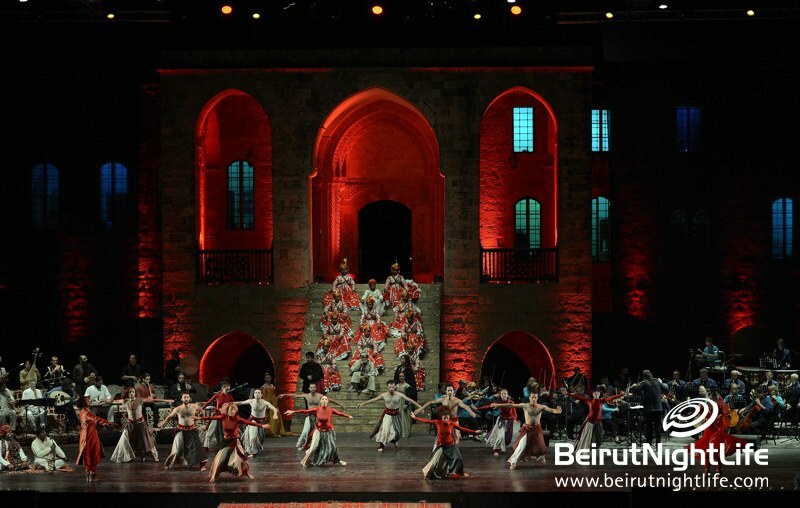 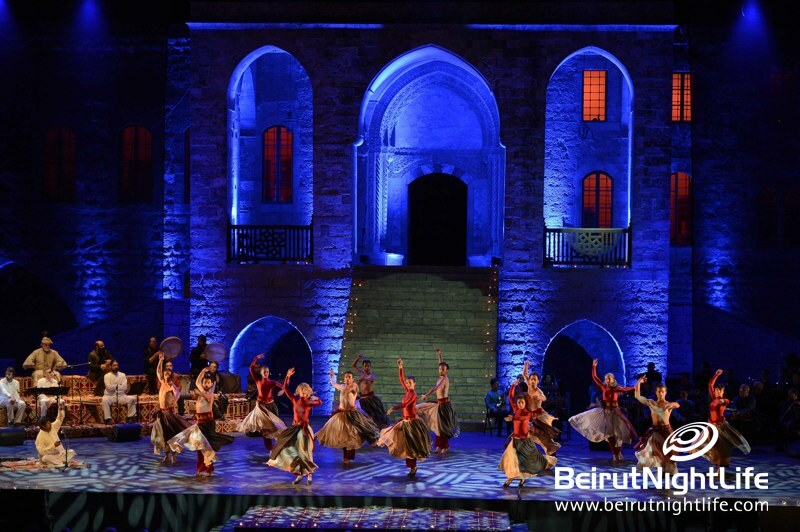 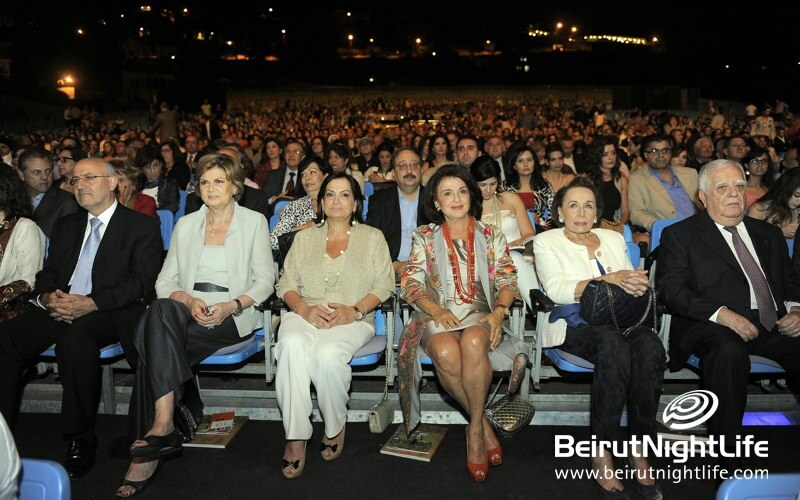 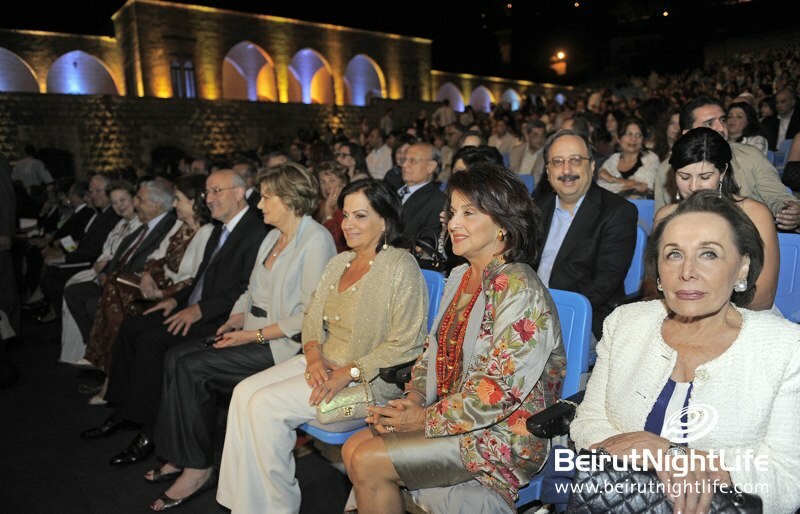 Beiteddine Festival 2013 kicked off with an extravagant musical journey. 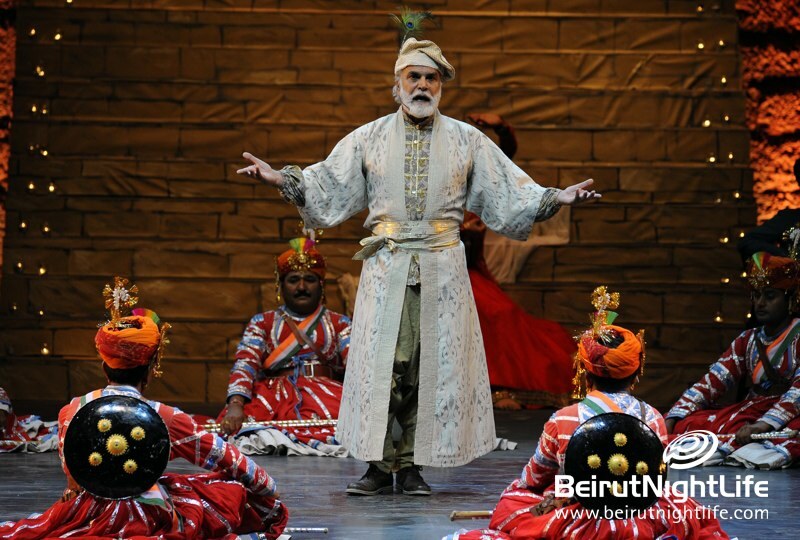 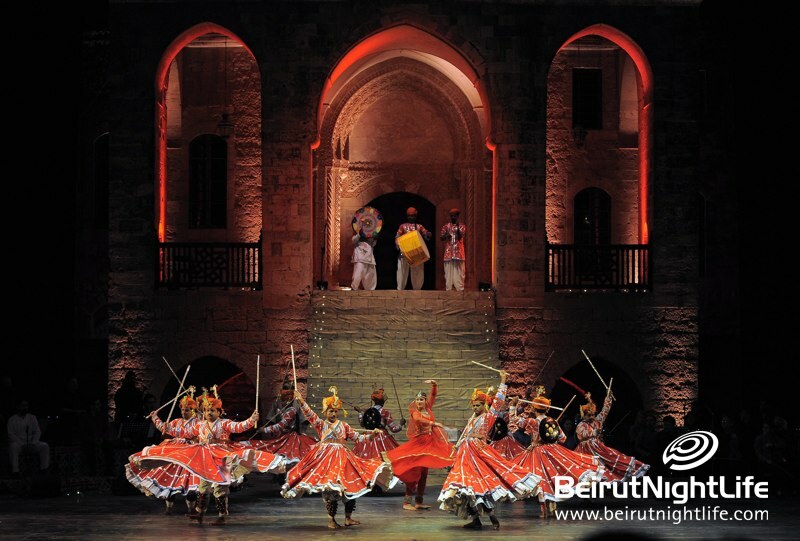 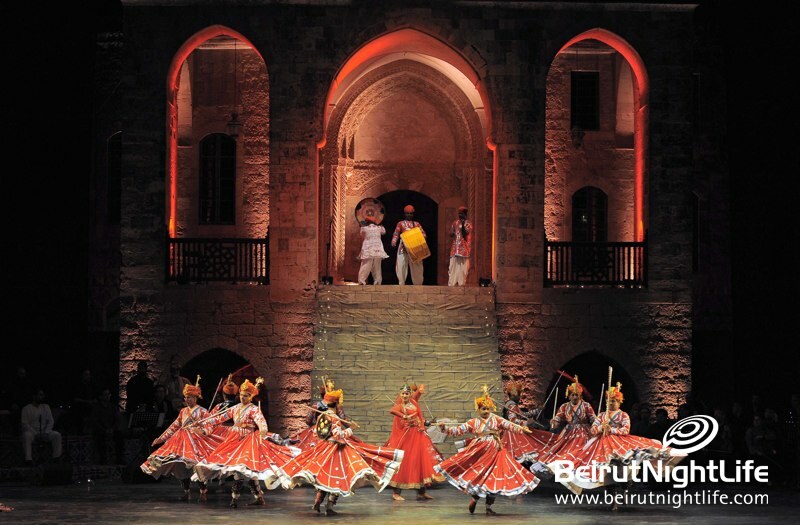 A Beiteddine Festival production, the musical illustrates the trade route from China to Venice. 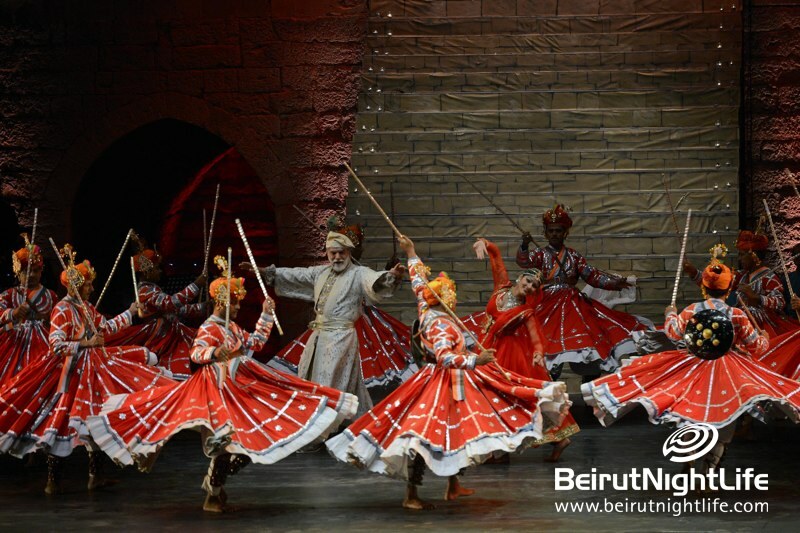 The road bears the name of the most precious merchandise that transited: Silk. 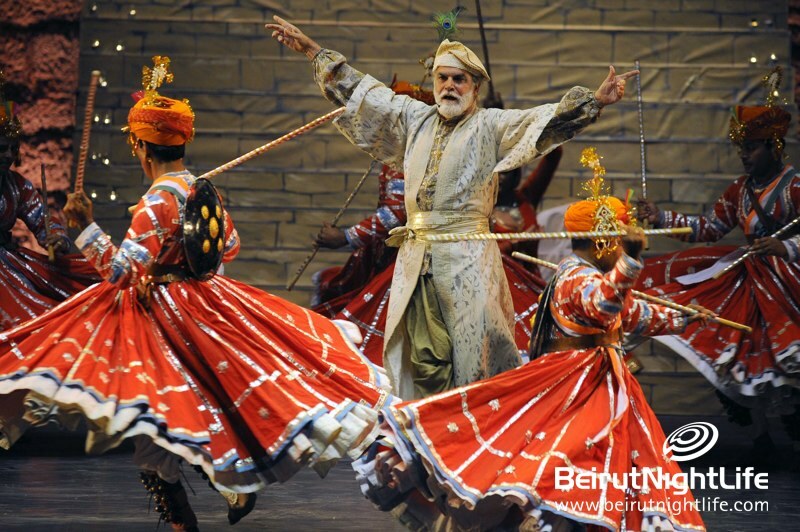 This historical trade route gave people the chance to exchange ideas, goods, and religious beliefs; countless artistic influences were transmitted. 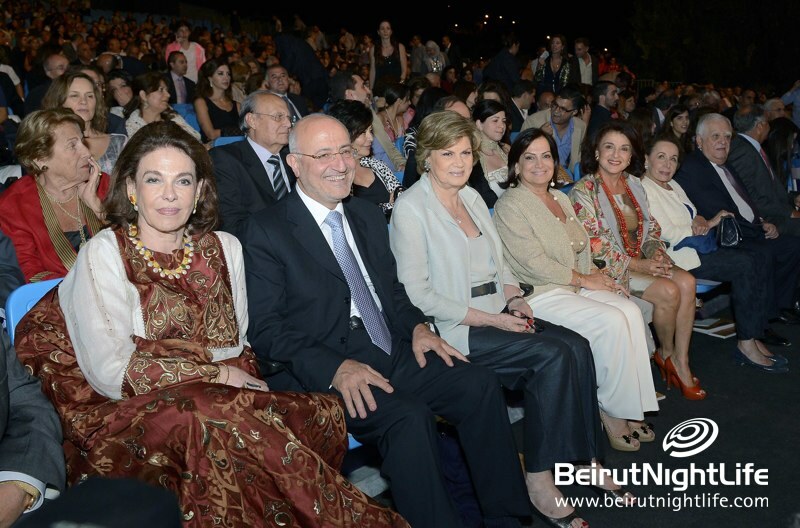 Lebanon was at the very heart of this journey.